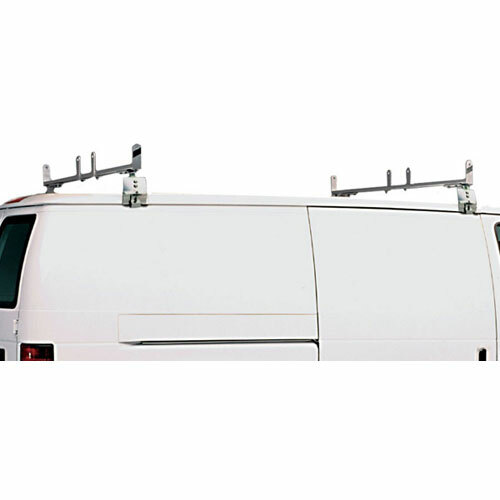 Hauler Aluminum Van Racks are designed for the tradesman to efficiently carry long loads of lumber, ladders, piping, conduit and other items that won't fit inside of the van. Hauler Aluminum Van Racks are strong, dependable and rust-proof. All Hauler Van Racks are built with anodized aircraft aluminum and include stainless or galvanized steel fasteners. 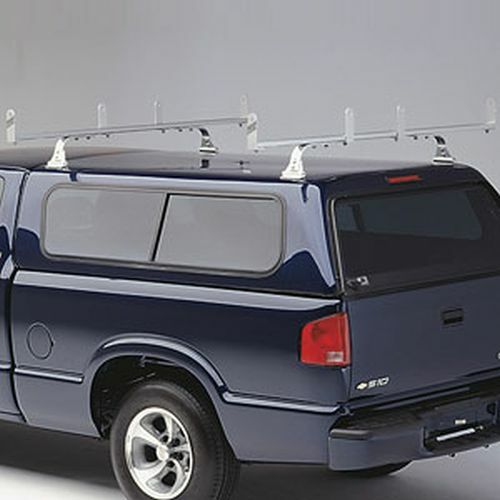 All Hauler Van Racks include Ladder Load Stops that may be positioned anywhere along the cross bars. Hauler Aluminum Van Racks dress-up your van and present a neat, clean image to your customers. All Hauler Aluminum Van Racks are stocked and available for immediate free shipping from The Rack Warehouse.